Marketing Services - Promote. Market. Achieve. 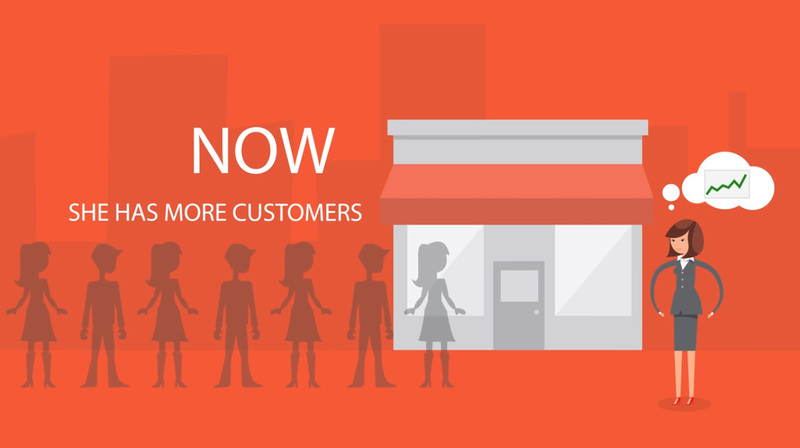 It’s Your Lot helps promote and market small local businesses through online digital services. We offer a variety of services: web design, hosting, mobile applications, video animation, social media management, PR distribution, print & logo design. 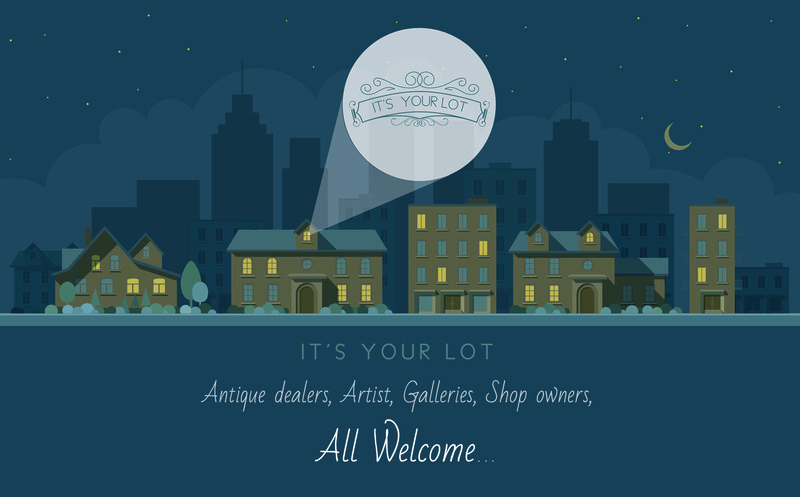 It’s Your Lot also hosts it’s own online store for people to buy and sell unusual items, like artwork, antiques and general curiosities. Here at It’s Your Lot we aim to keep our customers happy with great customer service and a real hands on personal approach to generating more leads and improve their business. Our aim is to double our clients business by giving the correct advice and promoting their business digitally online in the correct way that suits them and their budget. Its Your Lot have a number of marketing services to offer. All our services help promote businesses and generate more sales. Please contact us for more details on how we can help your business. A chat over the phone or online via skype. Get to know the client and find out ways we can help. Outline the points and targets that the client is aiming to achieve. Start putting them into place. Apply the chosen systems and keep in touch to develop and improve the business. It’s You Lot love to work with and improve local clients leads for business. We feel local clients result in continued business and helps build strong relationships in the trade for years to come. After building leads and relations locally we then like to move onto a wider nationwide audience if the business wants to carry on with further growth. We start with local clients and aim to generate local business first before moving nationwide. It depends on the system we put in place. It can be from 1 week to 6 weeks or more. We can discuss this in detail if needed. No we do not at the minute we prefer to offer more personal services to our clients. However, if our Clients want to pass on our work and service then they can but we still like to be involved and show a hands on approach. I have been using It’s Your Lot marketing service for over 3 months now and I would highly recommend their service. Using It’s Your Lot to generate my leads allows me to concentrate on my business. The online software is great and allows me to keep control of my marketing leads. Thank you the calls you generated have just opened the door for a large local contract.